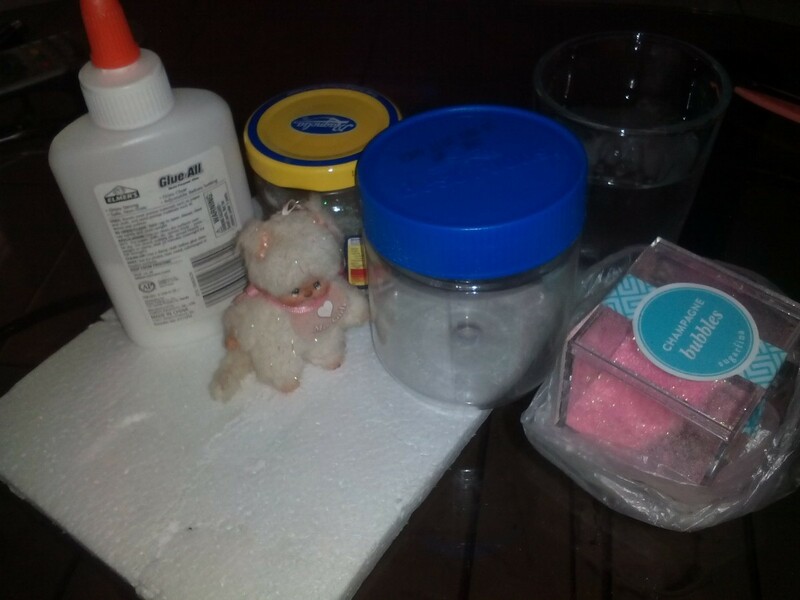 Take any recycled jar with a tight fitting lid, glitter and decorative items to create a small scene. 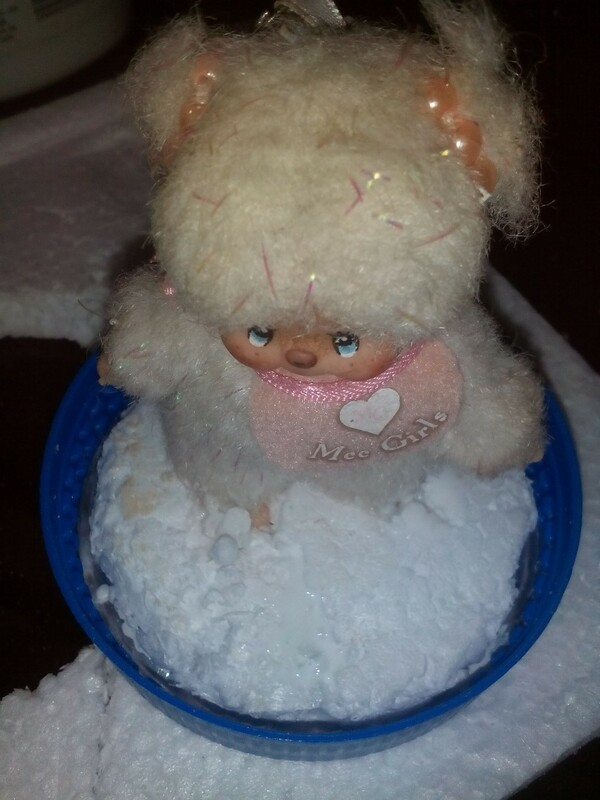 This guide has instructions for making an easy snow globe. This fun project can be made during one of your bonding times with the kids. 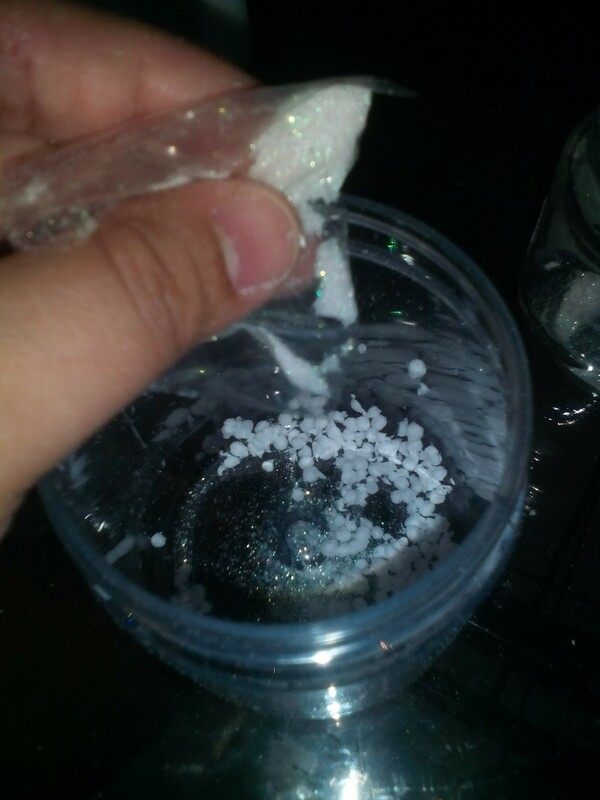 It is so easy to make, but also make sure to guide and assist them as you do the cutting and take extra care with the small particles of glitter. 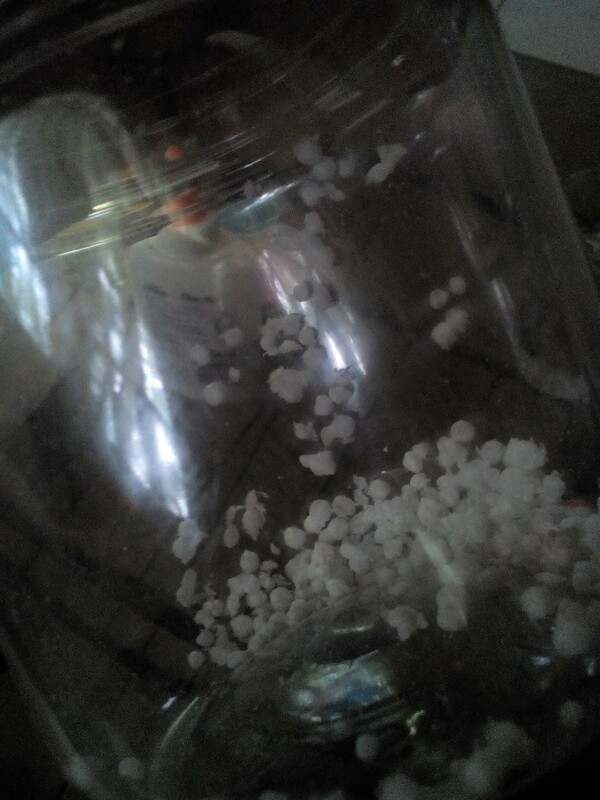 Press the jar lid in the Styrofoam. 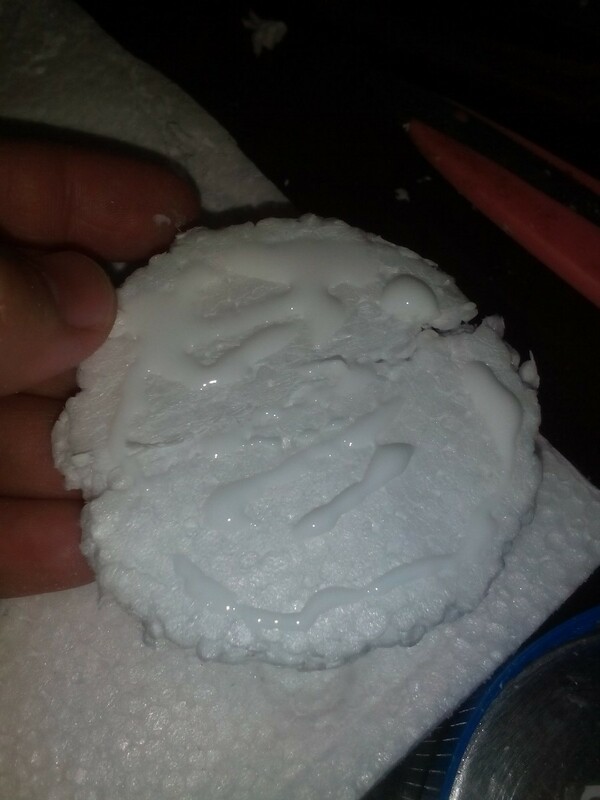 Cut the traced round of Styrofoam and trim it a little smaller for space allowance. 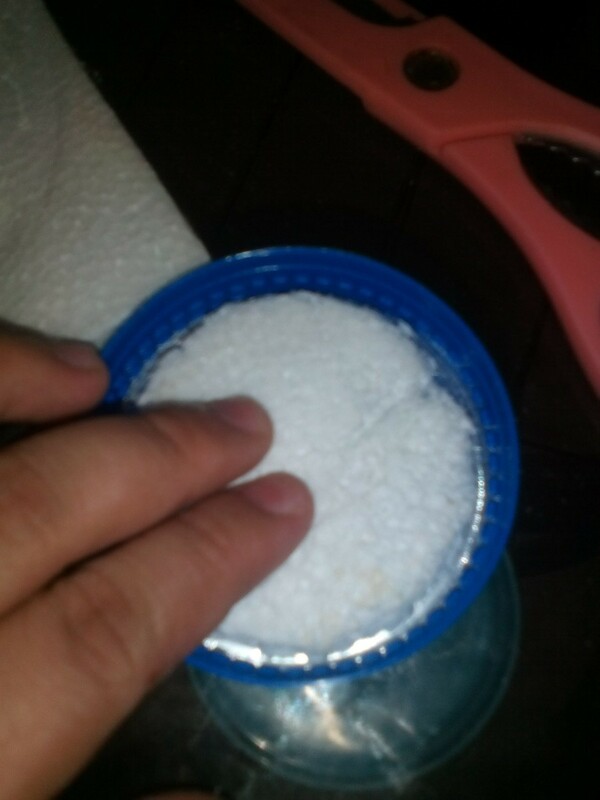 Glue it in the inner part of the jar lid. 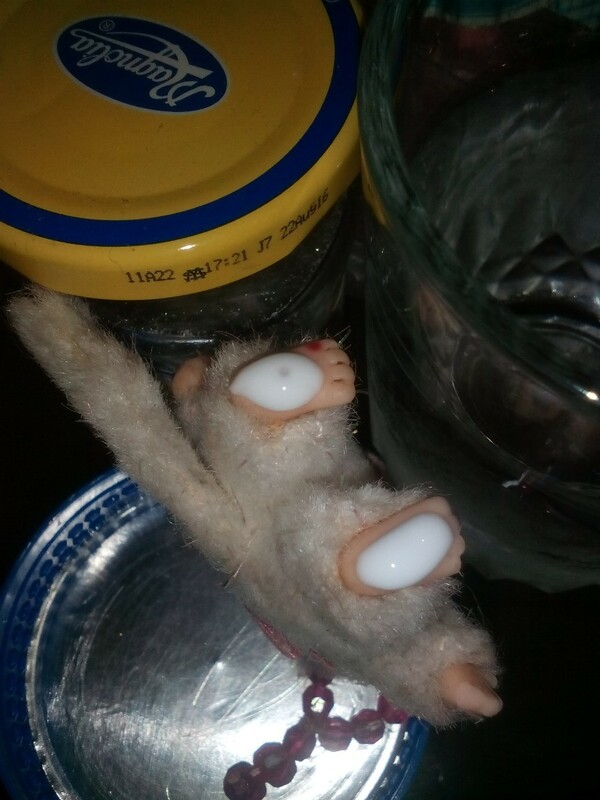 Put some glue into the bottom part of the figurine. 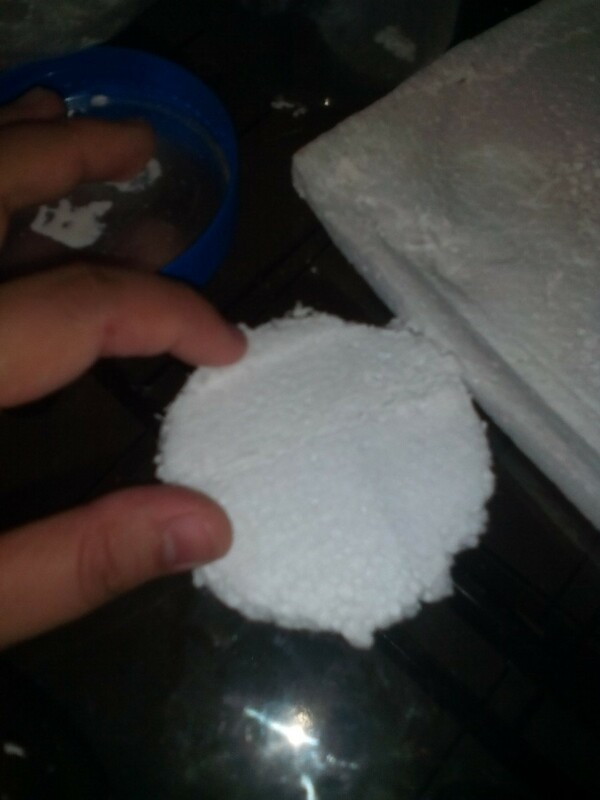 Stick it into the Styrofoam and let dry. 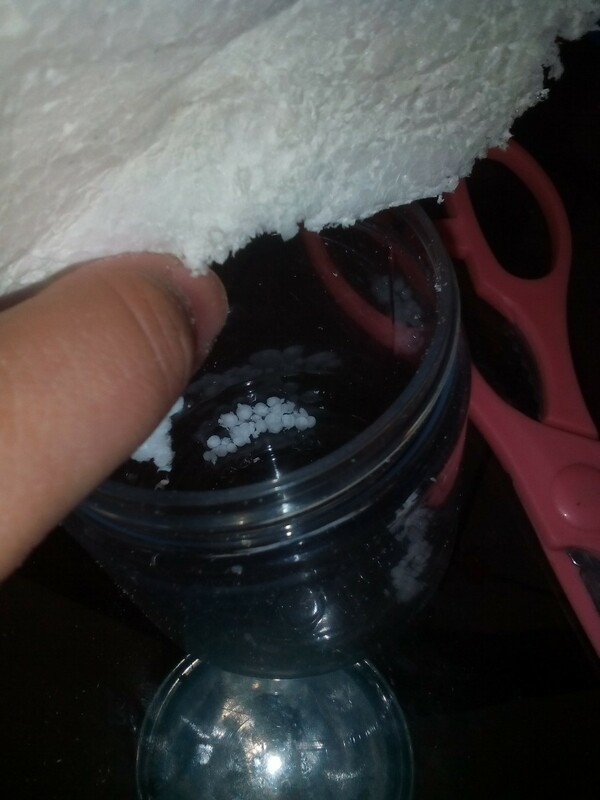 Get extra Styrofoam trimmings. 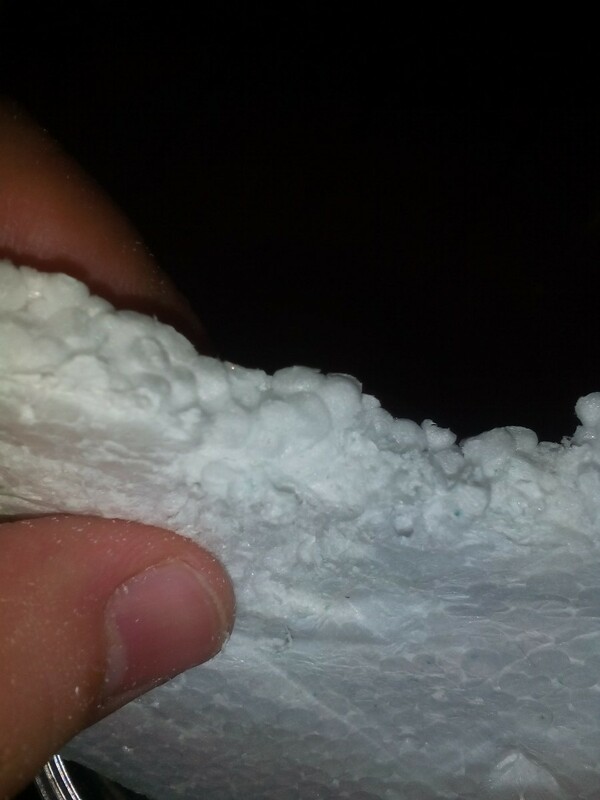 As you can see the Styrofoam has tiny bubble like particles. 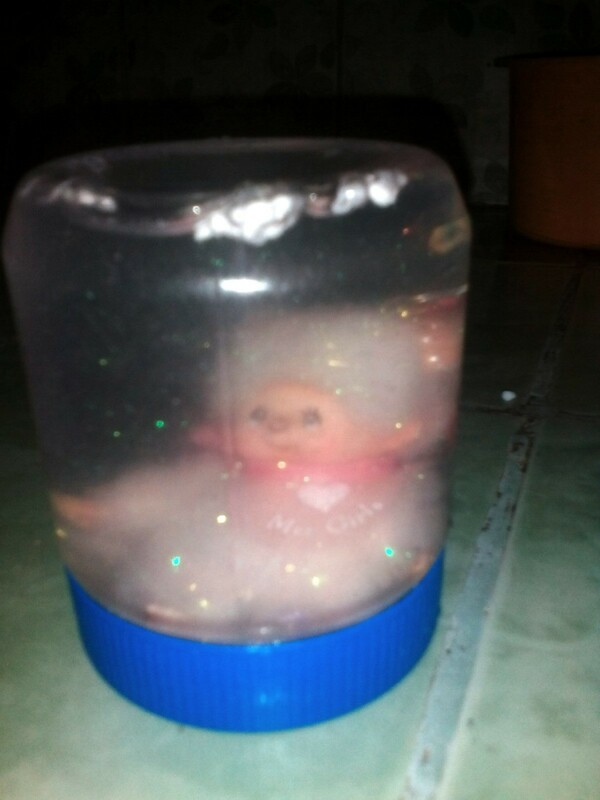 Rub your fingers against it and the bubbles will fall apart. This will be part of the snow effect. 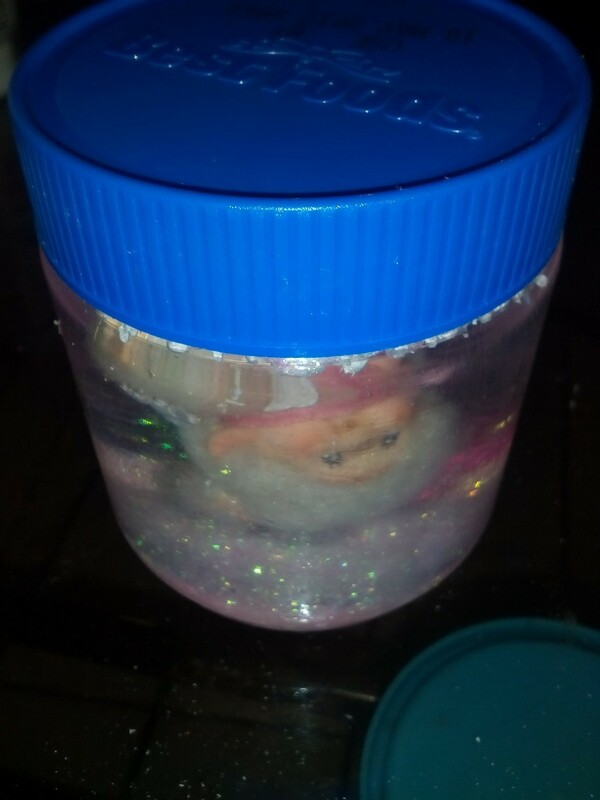 Fill jar with clear water. 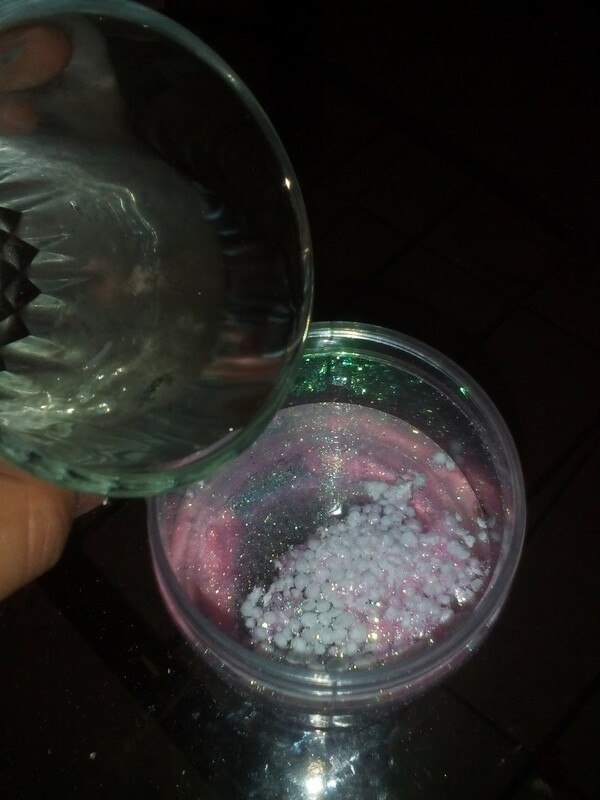 Add glycerine, although it is not necessary, it helps the glitter float better into the water. 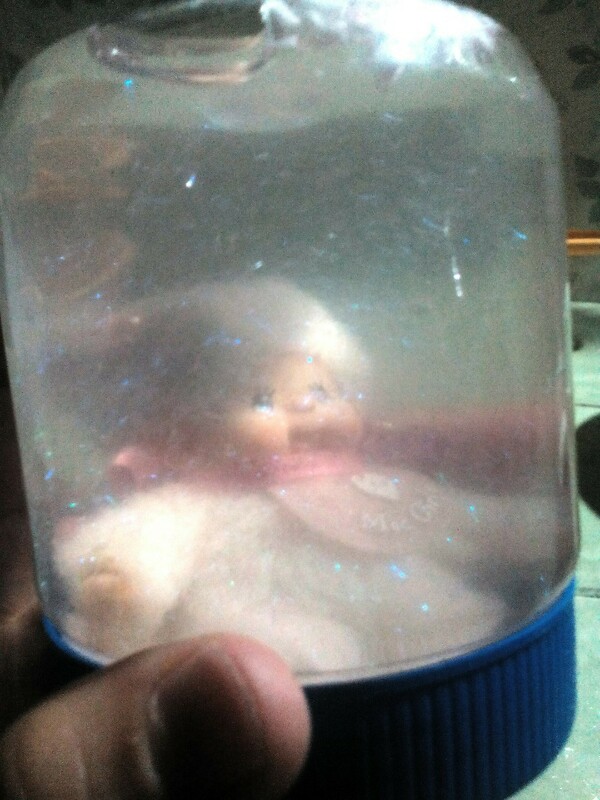 Now get the lid with figurine and close the jar very tightly. 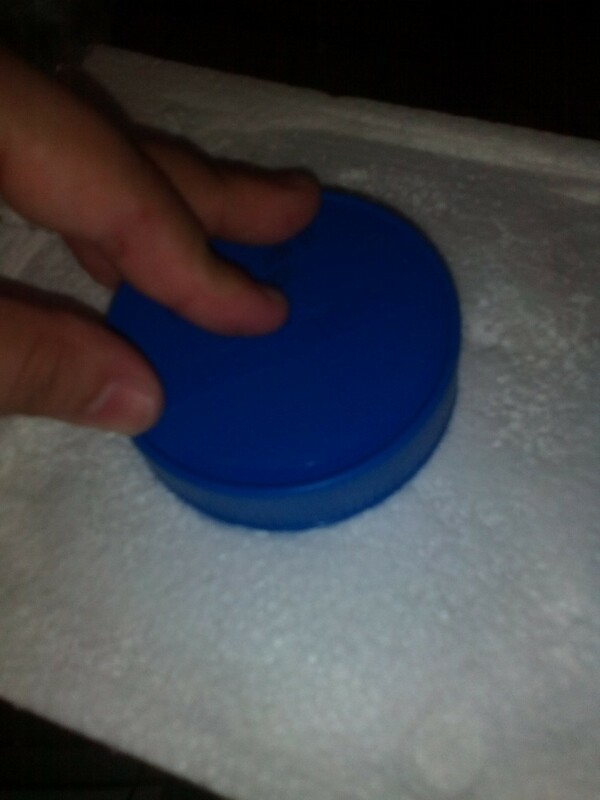 To avoid children opening it you can put some glue on the inside of the lid so it will stick as you close it. 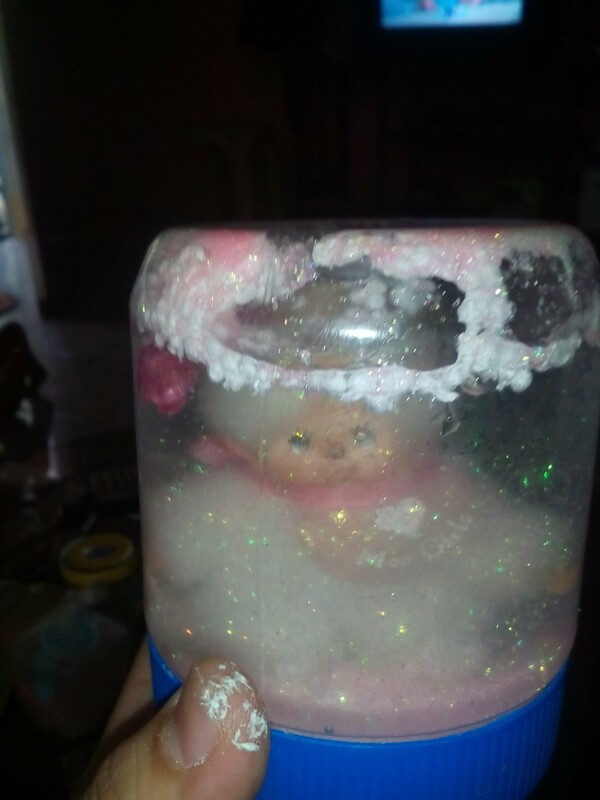 Your homemade snow globe is done. Shake the jar to make the glittles sparkle around the water.